Welcome to the Bristol Street Versa FAQs page. Here we will endeavour to answer some of the most popular questions we are asked about or range of rear-entry Wheelchair Accessible Vehicles (WAVs). Whether you currently own a WAV or are looking to purchase a WAV for the first time, here you can find more information. From Advance Payments through to Aftercare and Service, we hope you can find what you�re looking for on these pages. However, if you have any questions you�d like to ask us personally, our team are on hand weekdays 9-5 and more than happy to help. 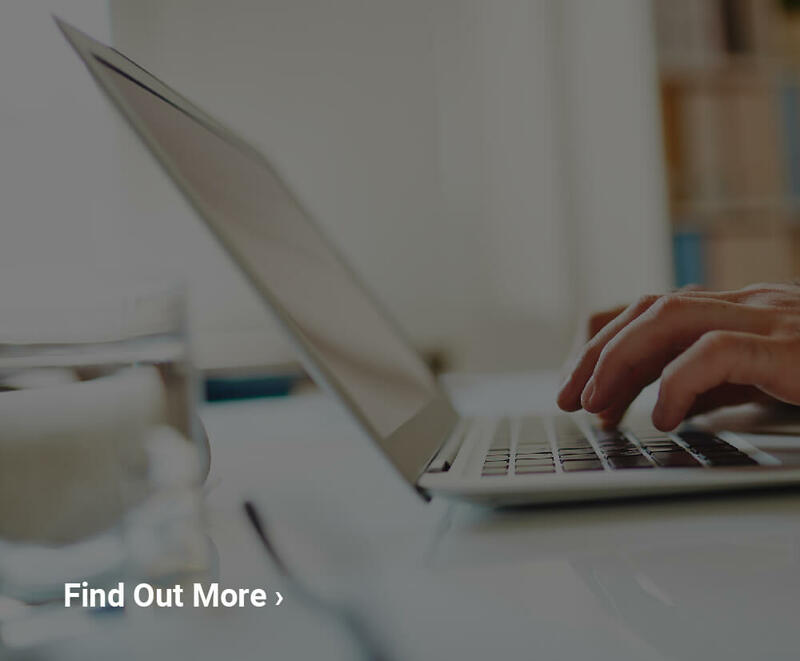 You can give us a call on 0330 0422 621 (at your standard network rate), or drop us an email at [email protected] and we�ll get back to you as soon as we can. Wheelchair accessible vehicles (WAVs) are cars or vans that have been converted to carry passenger(s) travelling in their wheelchair. At Bristol Street Versa, we supply a range of rear passenger vehicles but we do not supply up-front passenger or drive-from-wheelchair. The great thing about our service is that we come to you. Viewing wheelchair accessible vehicles at our Widnes or Batley branches can be arranged if required - but by appointment only. Although in most cases, our usual policy is to bring the vehicles to you for a free no obligation demonstration at your home or a place of your choosing (such as the home of a friend or relative if you�d like). One of our experienced Advisors will demonstrate the WAV and help you determine whether it is right for you. Don�t worry. We don�t employ pushy salespeople and there is no pressure to purchase. We do not have a showroom facility, so please call us first to discuss your needs. What happens at the end of my Motability lease? 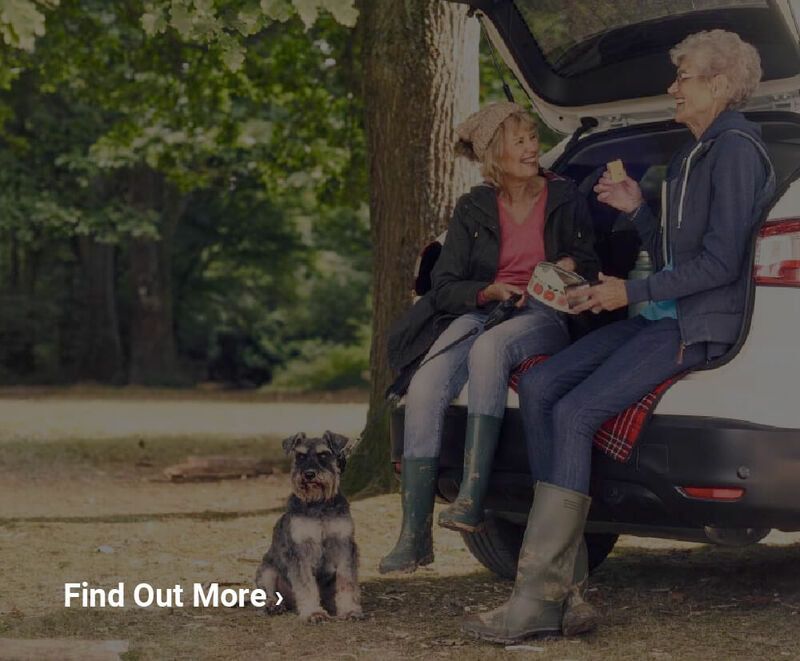 If you are buying another vehicle on the Motability Scheme, the provider of your new vehicle will typically take away your current vehicle when they deliver the new � a simple & easy swap. They will also liaise with Motability on your behalf relating to the return of your current vehicle. You can contact our Sales or Customer Services teams between 9am - 5pm on weekdays. If we�re not in the office, please email us and we will get back to you as soon as we can. Calls are charged at your standard network rate. How long will I have to wait for my wheelchair accessible vehicle? 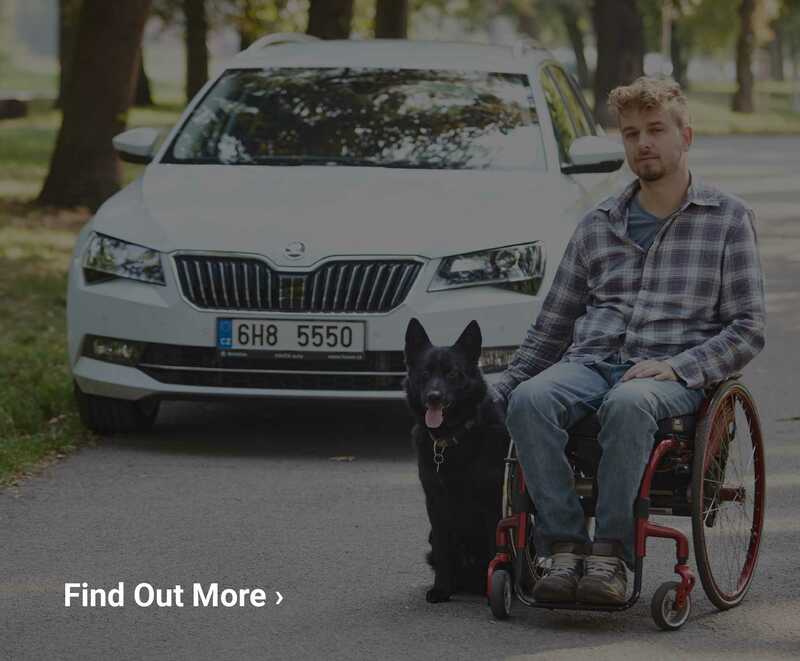 If you buy a Used WAV from us, we aim to deliver within 2 weeks from order (subject to the time taken for your Motability application (if applicable) to be approved). For our most popular brand new models, we hold the base vehicles that we are going to convert in stock, for which a lead time of 6 weeks from order to delivery is typical. For any other models, we will place the order for the base vehicle with the manufacturer and it typically takes 16-20 weeks for us to receive the vehicle from them for us to then convert for you. Please note that these are rough approximations. Lead times will obviously vary depending on how busy we are in the workshop and the current lead time from the manufacturers. Your Sales Advisor will however provide an estimated lead time when you place your order. We will endeavour to meet customer deadlines wherever possible. What models of wheelchair accessible vehicle do you supply? We supply a range of wheelchair accessible vehicles (WAVs) as we appreciate that every customer has their own unique requirements. We convert and supply New vehicles from Renault, Volkswagen and Ford. Legally, we are only able to convert New vehicles for which we hold a Type Approval, and therefore only the models listed are available. We also supply Used vehicles from many other manufacturers, including Citroen, Peugeot and Fiat. What warranty do I have on my wheelchair accessible vehicle? The conversion element of the vehicle is supplied with a 3 year warranty, subject to the requirements for Maintaining your Warranty. Nearly New Vehicles on the Motability Scheme The conversion element of the vehicle is supplied with a 3 year warranty from the original converter. In some instances this will be us, but in some instances it will not. The conversion element of the vehicle is supplied with a 3 year warranty, subject to the requirements for Maintaining your Warranty. The vehicle and the conversion element of the vehicle are supplied with a 12 month warranty. Depending on the age of the vehicle, there may be more than 12 months remaining on an original manufacturer�s warranty. However, we commit to provide all our used vehicles with a minimum 12 month warranty on both vehicle and conversion. You can review the Warranty Section in our Owner�s Manual and your manufacturer handbook for extended information regarding the policies and warranties. Do you sell Used wheelchair accessible vehicles? We do supply Used wheelchair accessible vehicles. All of our stock is less than 3 years old and we can either sell on the Motability Nearly New Scheme or to retail customers. We also regularly refresh our demonstrator fleet to ensure we are always showing customers the latest models & features, and our ex-demonstrators represent great value for money as they are typically less than 1 year old and crammed full of optional extras! 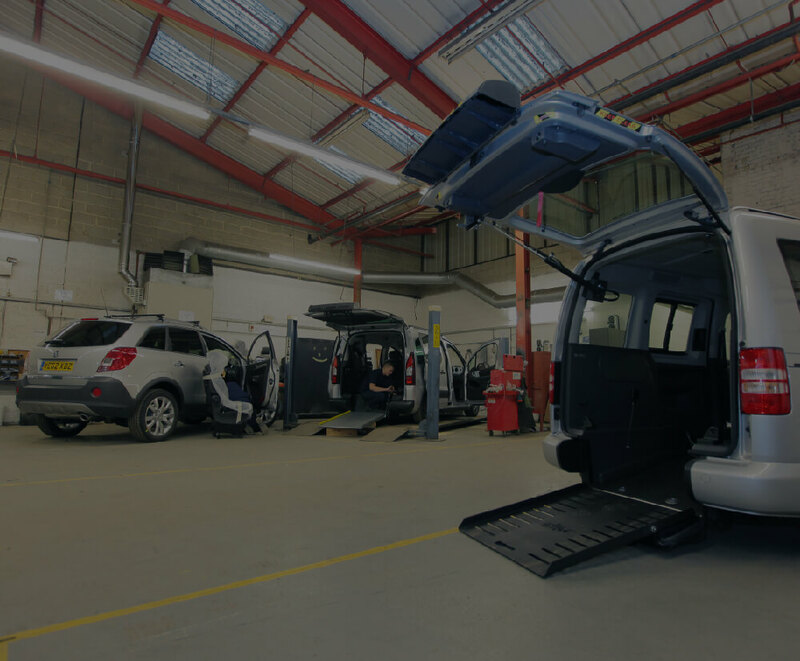 How often does my wheelchair accessible vehicle need servicing? Routine servicing of your vehicle should be carried out in accordance with the original manufacturer�s service manual. You will find any radio/key/security codes which are needed in the manufacturer handbook. If your vehicle is fitted with a lift, steps, rear heater or rear air conditioning these also need routine servicing. This should not be ignored as it could lead to failure and potential injury to the user, and could also invalidate your warranty (see page 8 of our Owner�s Manual for further details). Please refer to the separate documentation from the relevant supplier(s) to find out the recommended inspection schedule and how to find your nearest service engineer. Are wheelchair accessible vehicles available on the Motability Scheme? All the New wheelchair accessible vehicles (WAVs) we supply are available on the Motability Scheme, with the exact same benefits as afforded to customers on the main Motability car Scheme. The only difference is that New WAVs are provided by Motability on a 5 year lease and Nearly New WAVs on a 3 year lease. WAVs are typically more expensive than cars, so some WAVs may require a one-off Motability deposit called an Advance Payment. You�ll see these listed on our website. Your Sales Advisor will discuss the Advance Payment with you during the process, so this will never be a surprise.